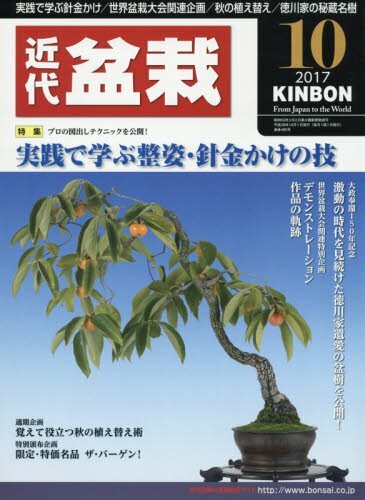 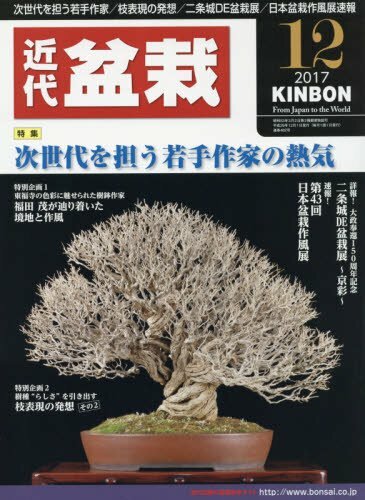 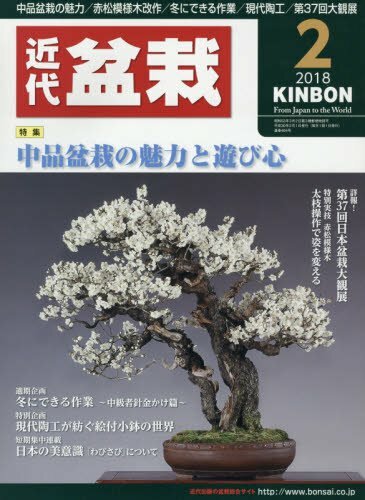 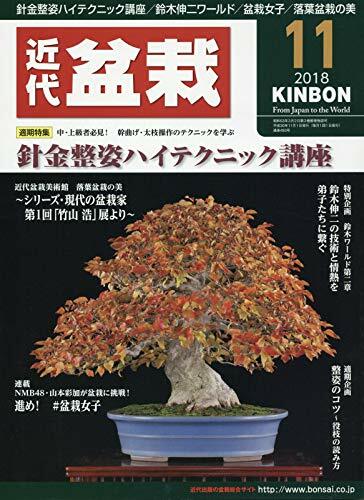 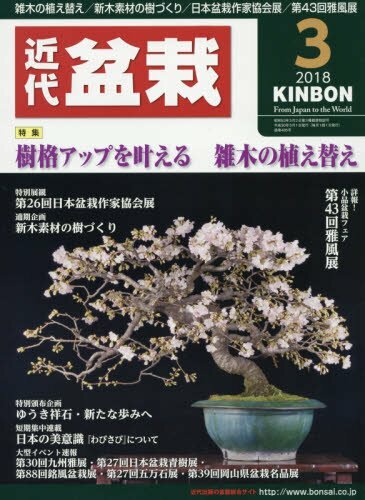 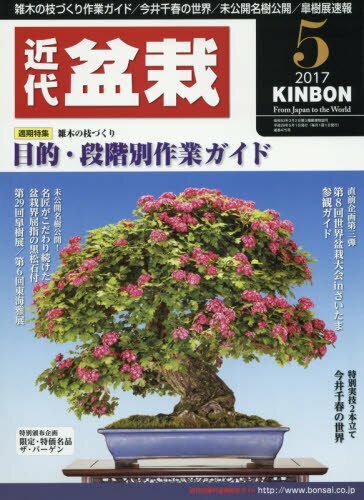 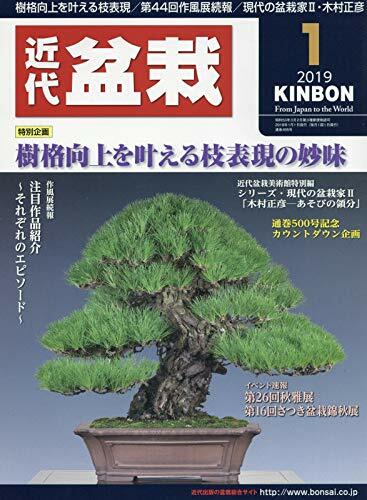 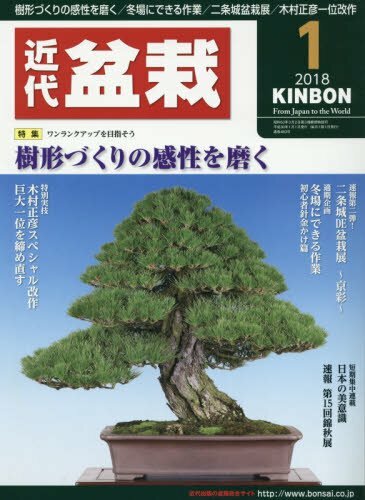 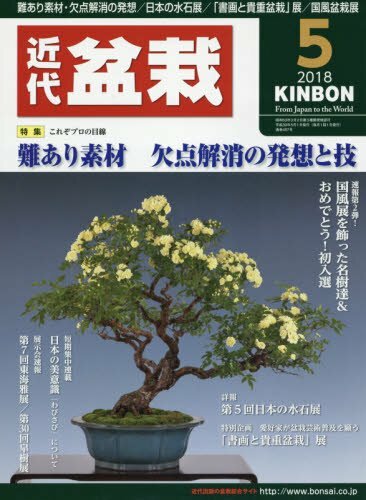 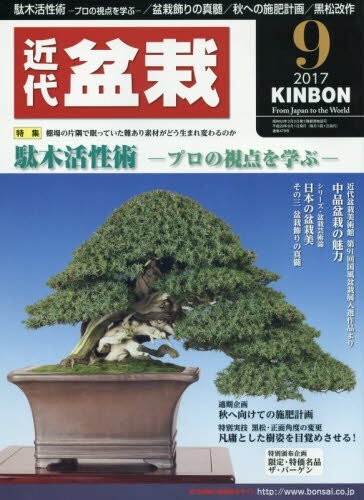 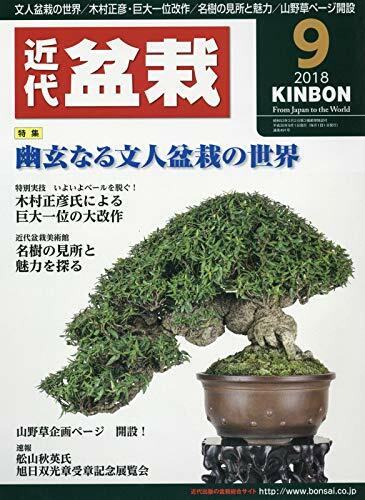 General Bonsai magazine for the biginers to veterans. 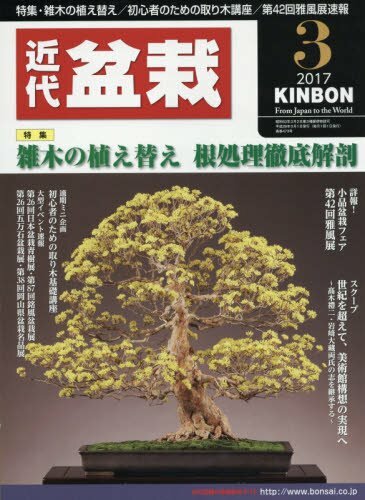 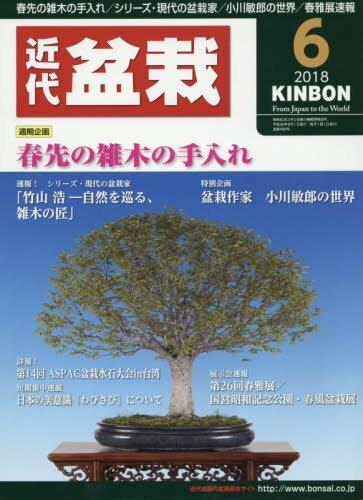 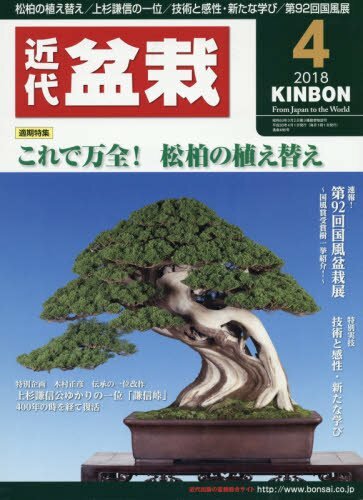 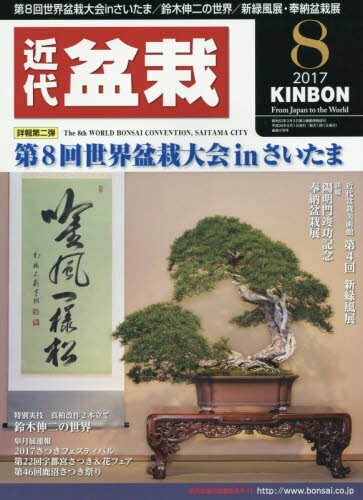 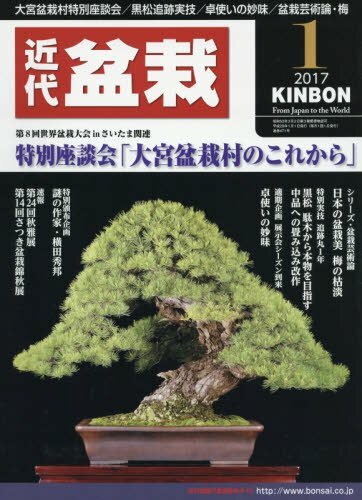 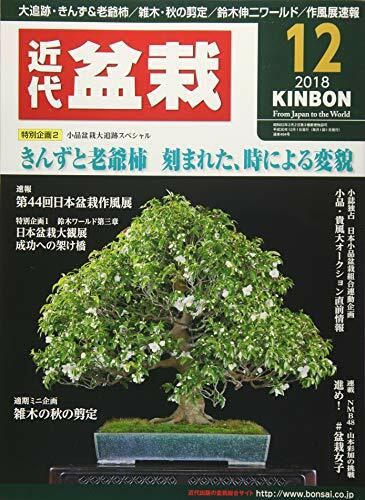 25 years from the first issue which known as KINBON. 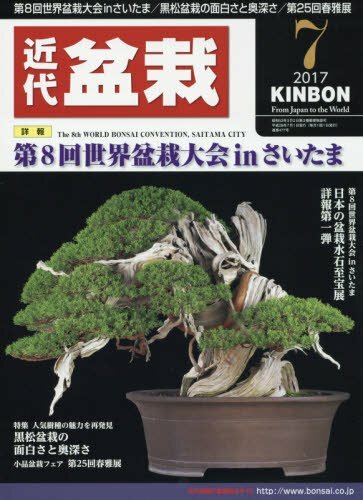 Deliver visually of attractiveness bonsai, how to grow, to enjoy. 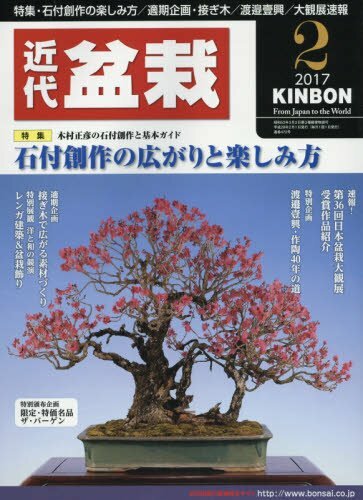 Coaching by profesionals, exhibition news, introducing masterpieces in beautiful photos. 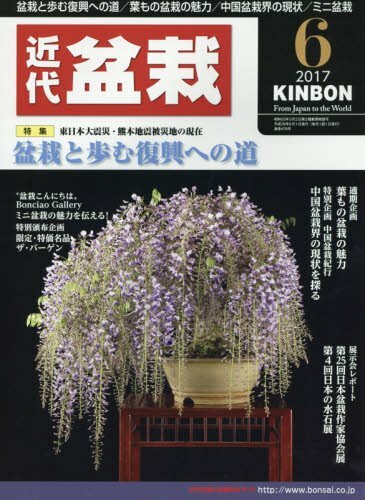 If you have interest of KINBON you can buy direct from Japan on amazon.co.jp! 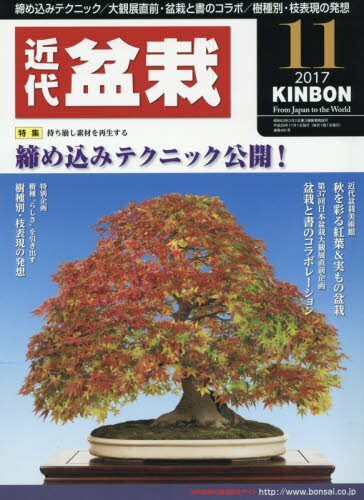 Buy at the selling price in Japan! 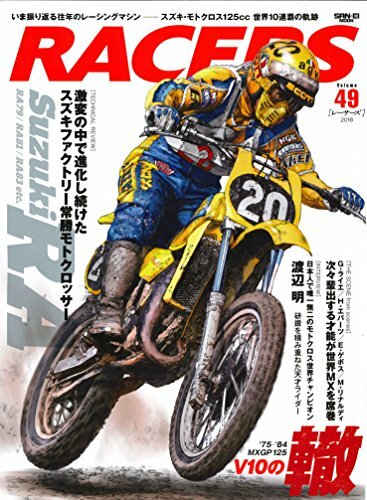 First issued in 2009. 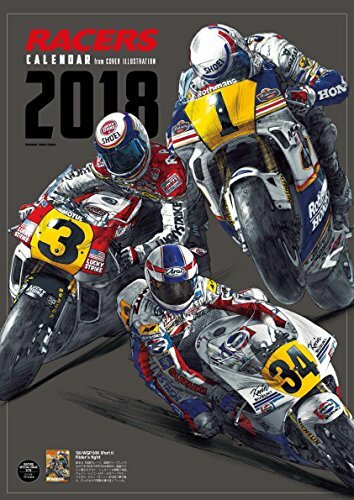 Commenting motircycle road race, circuits, professional riders, machines and interviews with stuff at the circuit, professional riders, machine developers. 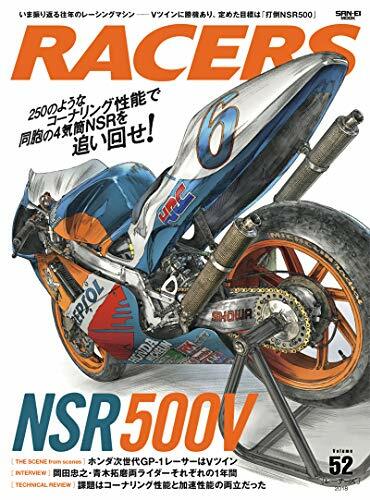 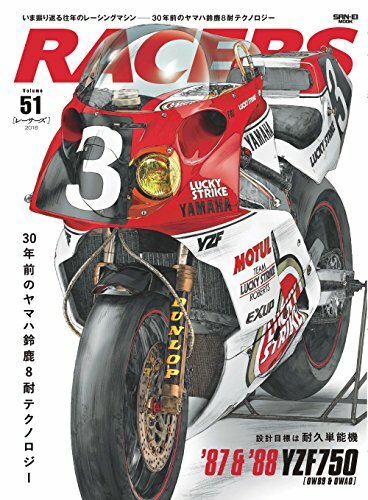 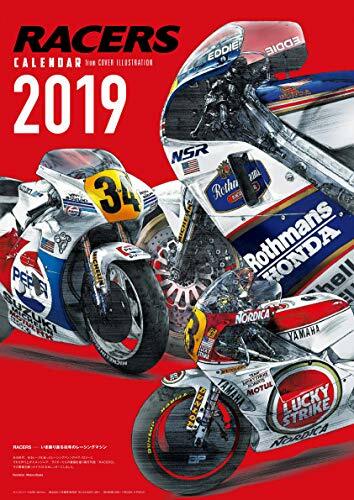 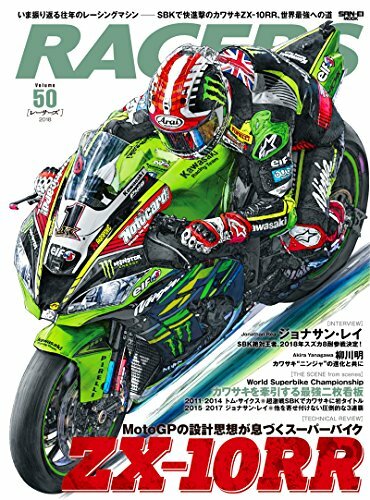 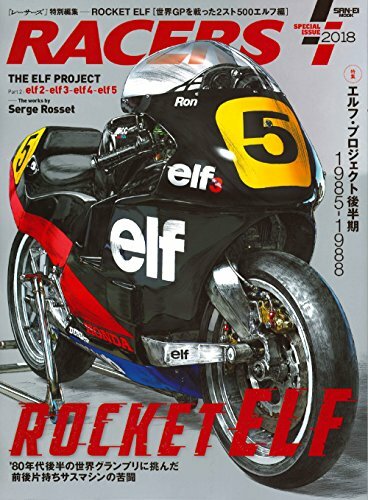 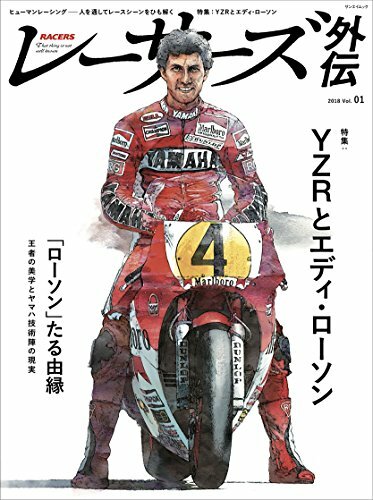 If you have interest of RACER you can save money buying direct from Japan on amazon.co.jp! 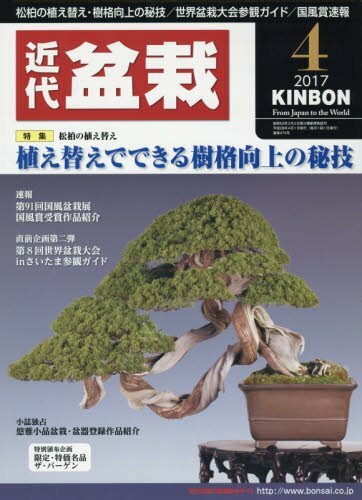 Buy at the selling price in Japan to save money!